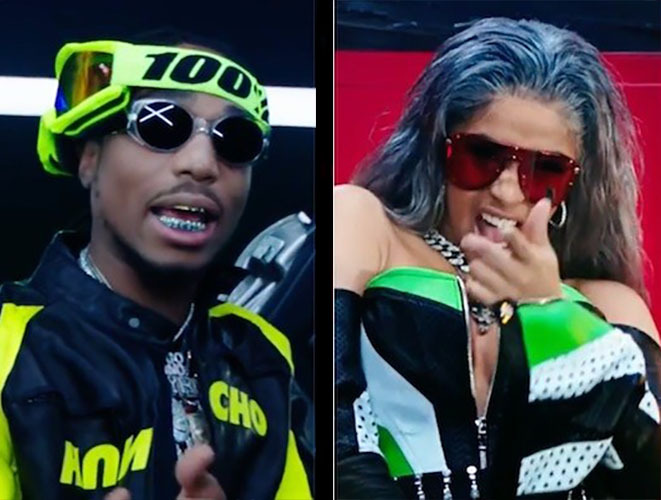 The new MotorSport video has dropped with rappers Migos and Cardi B, who are planning to hit the Memphis metro area this month for a live hip hop concert. MotorSport is Migos’ newest track, which has recently been pronounced Gold. The track originally featured Migos and Cardi B, and rapper Nicki Minaj was later added to the song. 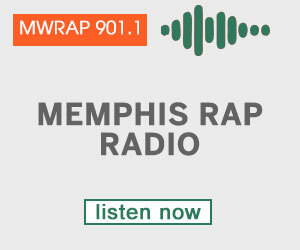 Migos and Cardi B’s rap concert in Memphis is promoted as the Holiday Hip-Hop Festival at the Landers Center on Thursday, December 28 at 7:30 PM. RSVP here and get reminder notices. For more December events in the Memphis metro area, go here.